At Convergent Science, we got our start modeling internal combustion engines. Naturally, as we developed CONVERGE, we added tools and features with IC engine simulations in mind. But features like a detailed chemistry solver, automatic meshing with Adaptive Mesh Refinement, moving geometries, and low-dissipation numerics certainly aren’t limited to IC engines! These techniques are highly applicable to gas turbine engine simulations as well. We have been studying gas turbine engines with CONVERGE for some time, with an eye toward solving the hard problems and bringing a truly predictive capability to the gas turbine industry. When we think of hard problems, we think of unsteady, highly nonlinear chemical processes. In a gas turbine context, this leads us to transient flame shape, emission formation, relight, lean blow off (LBO), and flashback. 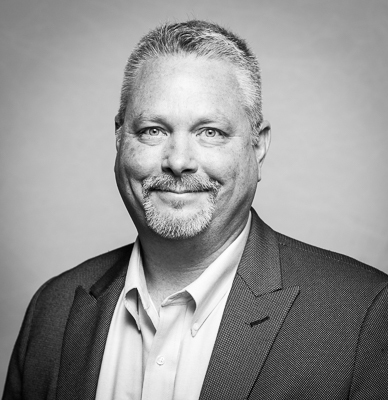 Two recent publications illustrate that CONVERGE can predict these critical operational phenomena. In AIAA Paper 2016-4561, we demonstrated that CONVERGE can predict gas turbine relight ignition and flame propagation. 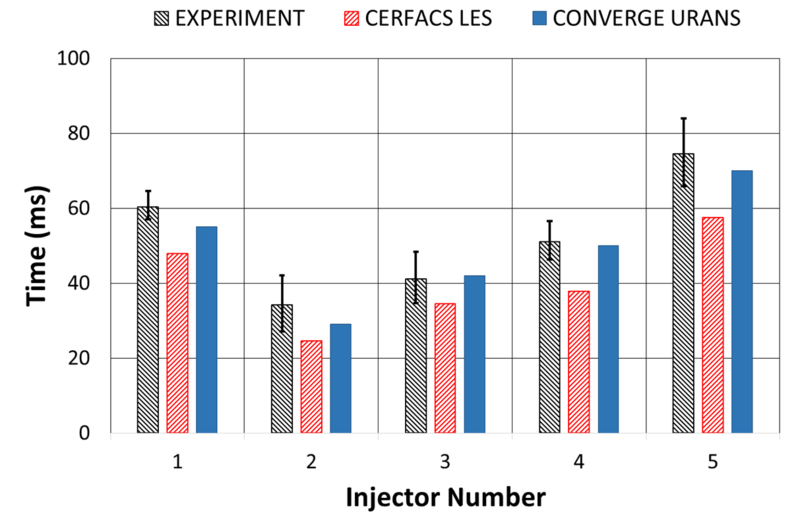 We compared our simulated results to DLR experimental data from the CORIA-designed PRECCINSTA combustor. This up-fired, natural-gas-fueled, five-burner array is shown in Figure 1. Figure 1: Numerical setup of the PRECCINSTA combustor rig in its five-burner configuration. This was a fairly routine calculation by our standards–automated meshing of a very complex geometry, unsteady RANS turbulence modeling, an energy source term for a spark, solving chemistry with the SAGE detailed chemistry solver. The grid was not especially fine (about ten million cells), and we did not opt for the expense of an LES calculation. Yet Figure 2 demonstrates qualitatively representative relight dynamics. 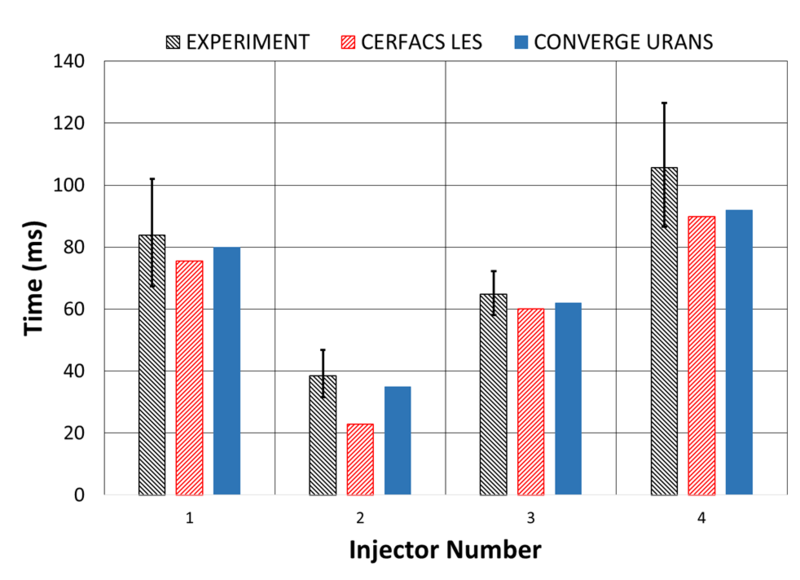 Figure 3 shows that injector timing is within experimental error bars. 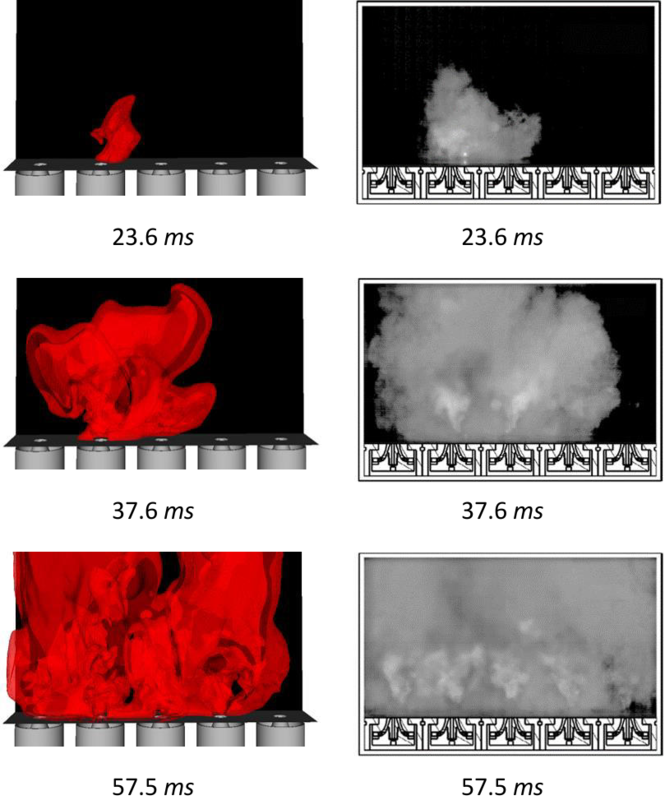 Figure 2: Flame shape at three different instances in time. Spark event is at t = 0.0 ms. CONVERGE result at left, experiment1 on right. 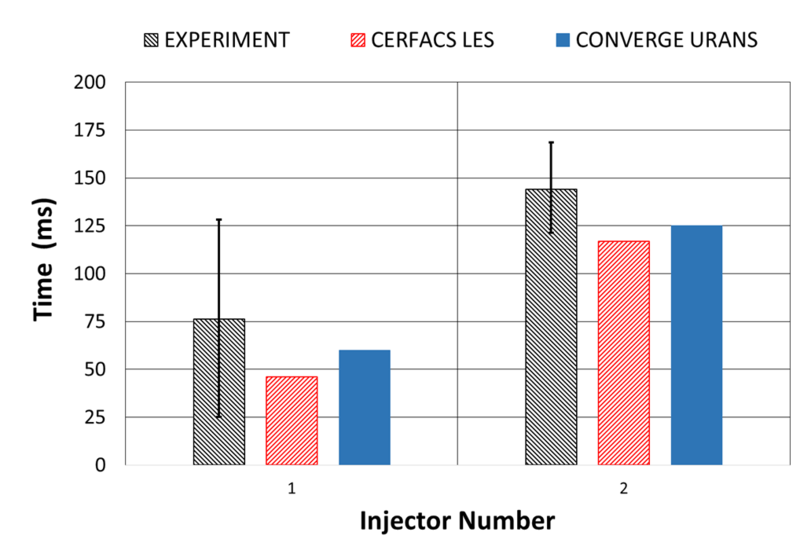 Figure 3: Ignition timing of injectors 1 through 5. We conducted further simulations of two-burner and four-burner cases without changing the methodology. These results are shown in Figures 4 and 5. Once again, CONVERGE ignition times fall within experimental error bars. Because we did not tune the model parameters, this is a predictive result for the critical capability of high altitude relight. Traditionally, CFD has not been used for relight design because no simulation suite could produce a predictive solution. But as tools improve, so do engineering best practices. 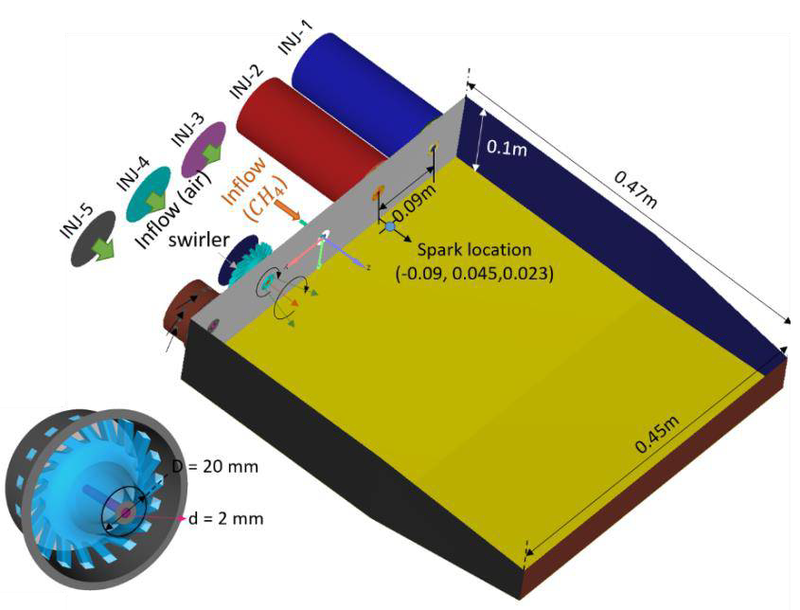 Honeywell, a major gas turbine engine manufacturer, wrote an article outlining how CONVERGE CFD can be used to predict relight. Figure 4: Ignition timing of the two-burner case. Figure 5: Ignition timing of the four-burner case. In another recent AIAA paper (AIAA 2017-1059), we showed that CONVERGE can predict NOx and CO emissions in a pilot-stabilized power generation combustor. While NOx and CO are both environmentally important and tightly regulated emissions, they are also signals for operability. Gaseous-fueled power gas turbines typically use lean premixing strategies to reduce NOx. These Dry Low NOx (DLN) combustors often premix the main fuel to the edge of flammability and use a less premixed pilot to stabilize the flame. Minimizing pilot fuel minimizes NOx formation, but it reduces combustor stability and increases the risk of LBO and flashback. Emissions of CO typically rise just before LBO. We studied the configuration of the scaled DLR combustor2, for which high-quality experimental data are available. 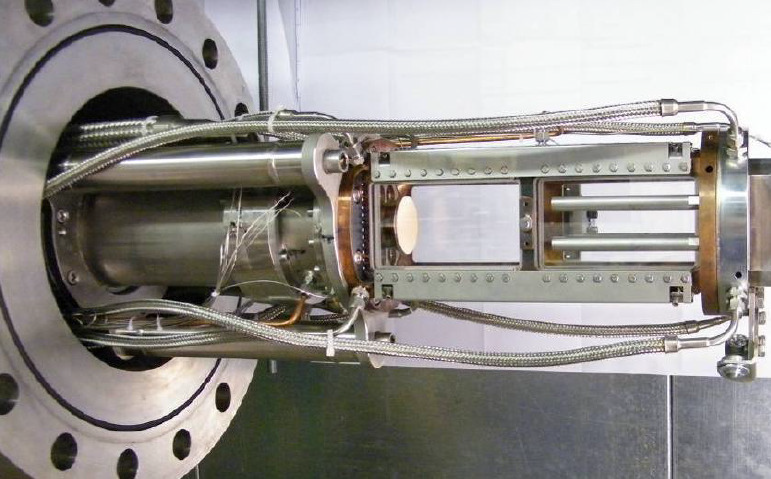 Figure 6 shows this test rig and Figure 7 the internal geometry. In this simulation, we again used CONVERGE’s detailed chemistry solver, but we used an LES turbulence model. We resolved a velocity field that matched the experimental data and predicted the NOx increase with increased pilot fuel split. More noteworthy is that CONVERGE also predicts the so-called “knee” in CO formation, the rapid increase at low pilot ratios. Figure 8 shows these CO emissions predictions plotted against pilot ratio. 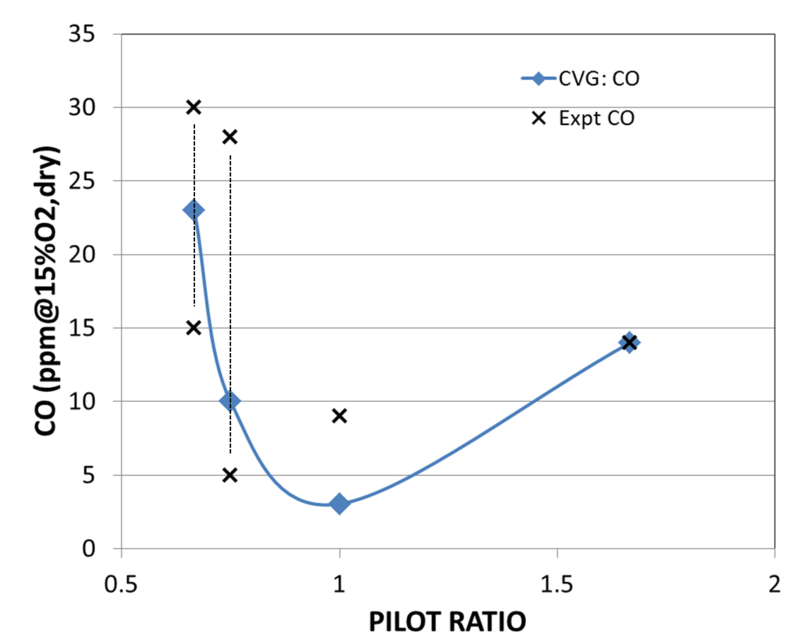 Figure 8: CO formation at several combustor pilot ratios. The CO knee is a hallmark of incomplete combustion, and gas turbine design engineers treat it as a signal of incipient flame blowout and damaging combustor-section dynamics. Critically, this operability limit is signaled by a change in CO levels of less than ten parts per million! We would not expect that a low-fidelity chemistry model (mixture fraction or tabular) could predict these dynamics. How could it? Perhaps such a model could be tuned to generate appropriate CO levels at each pilot ratio, but this would not be prediction. It would be postdiction. What’s the common theme? Gas turbine combustion can be predicted accurately with CONVERGE’s detailed chemistry solver. Chemical kinetics are the most critical physics to simulate in these flows, and computational resources spent on other increases in fidelity (e.g., LES) are wasted without it. With CONVERGE, we can accurately and confidently predict critical trace species and unsteady relight dynamics in gas turbine combustors. How’s that for a hard problem?